Meetings take place at the Kosciusko Community Center (2201 S 7th St, Milwaukee, WI 53215). Next meeting is November 7th at 9:30am! The Optimist Club of Milwaukee is a local branch of an international organization called Optimist International. It is an organization much similar to Kiwanis and the Rotary Club. Optimist International is an association of more than 2,900 Optimist Clubs around the world dedicated to "Bringing Out the Best in Kids." Adult volunteers join Optimist Clubs to conduct positive service projects in their communities aimed at providing a helping hand to youth. With their upbeat attitude, Optimist Club members help empower young people to be the best that they can be. Each Optimist Club determines the needs of the young people in its community and conducts programs to meet those needs. Every year, Optimists conduct 65,000 service projects and serve well over six million young people. For more information regarding the Optimist Club of Milwaukee events, meetings and fliers, please use the menu bar at the top of this page! If you, or someone you know, would be interested in joining the Optimist Club of Milwaukee please contact President Barb Brinkman at 262-352-3371 or at barb@barbsinteriordesign.com for more information. Don't forget to like our page on Facebook! 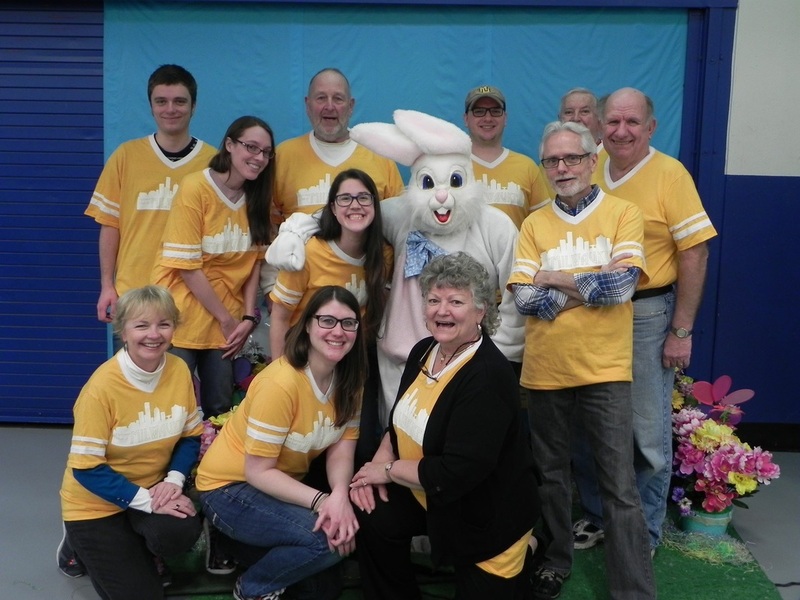 Search "Optimist Club of Milwaukee" to like us and receive meeting reminders, event reminders and check out our photos!